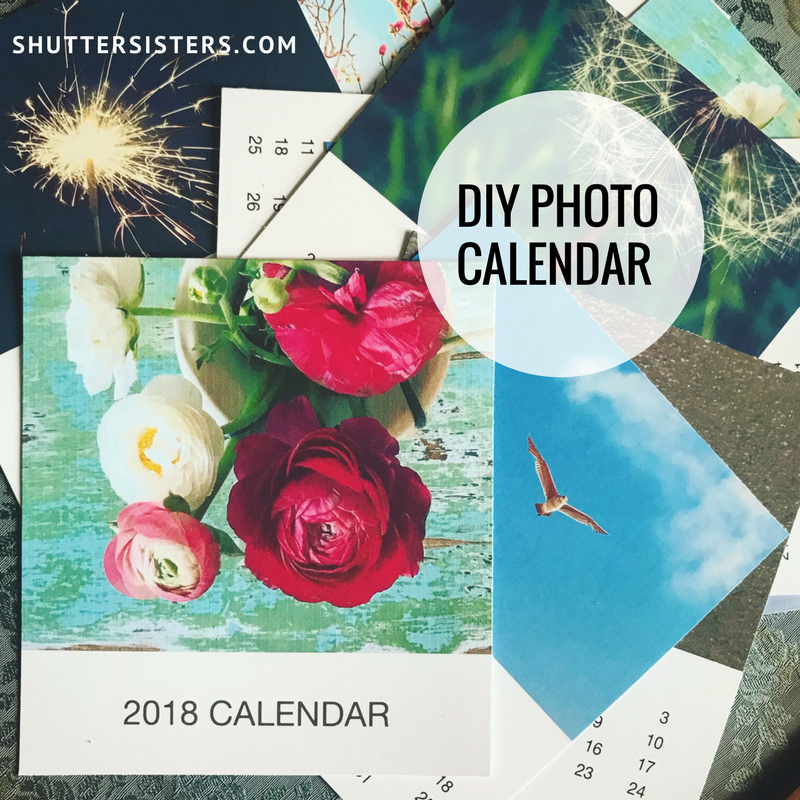 Showcase and share your favorite photos using our free DIY Photo Calendar Template. Please note: You need Photoshop or Photoshop Elements to create your calendar. The download is a zipped 4MB file of PSE templates. Instructions are included in the download. For immediate download click the button below.